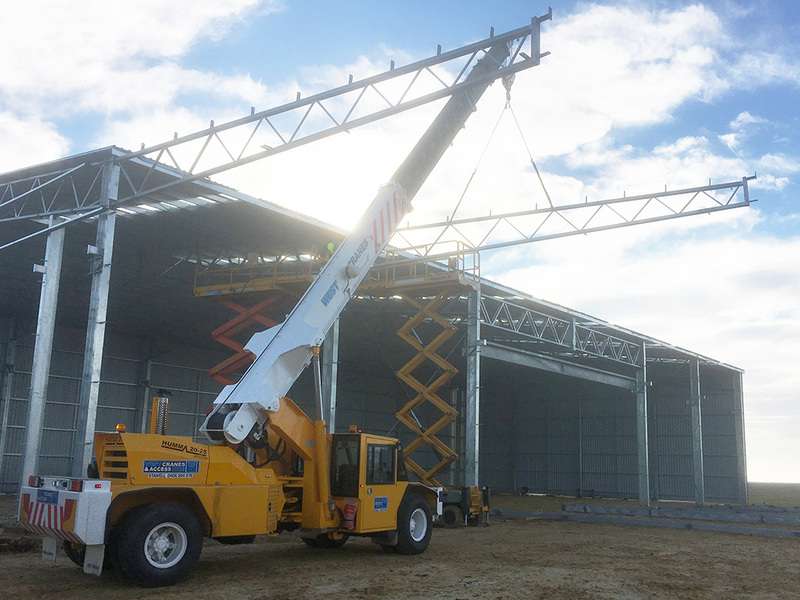 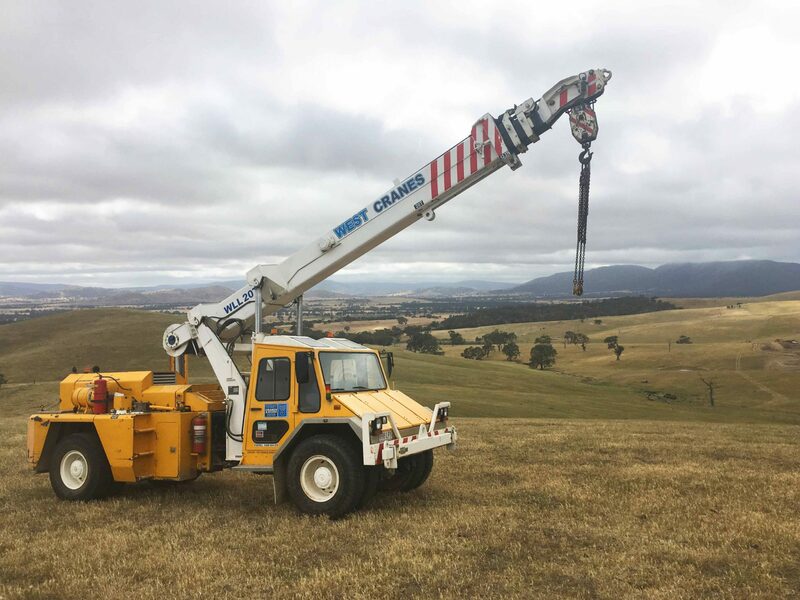 West Cranes & Access Hire has a vast and diverse range of pick and carry cranes, designed to meet the needs of clients throughout a variety of industries. 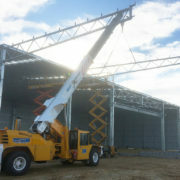 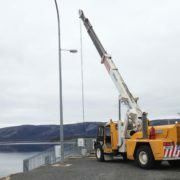 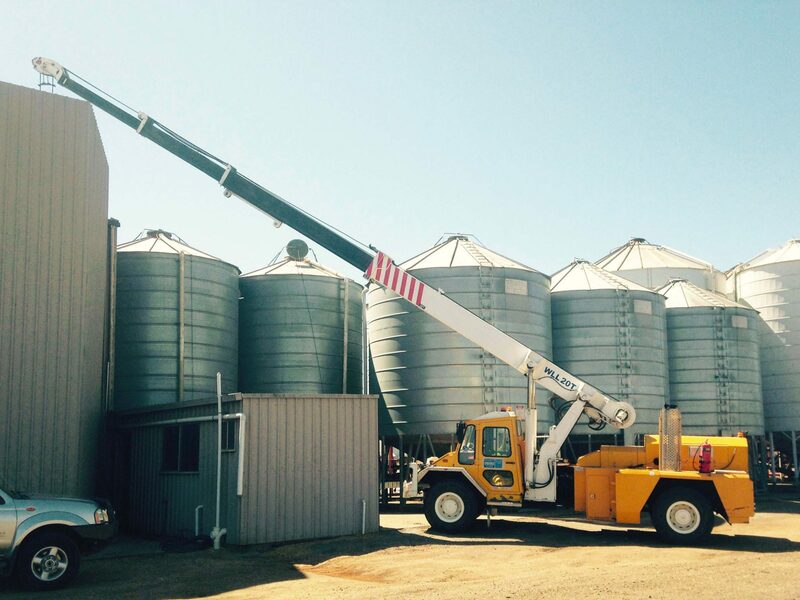 The Franna pick and carry crane has a maximum lifting capacity of 20t. 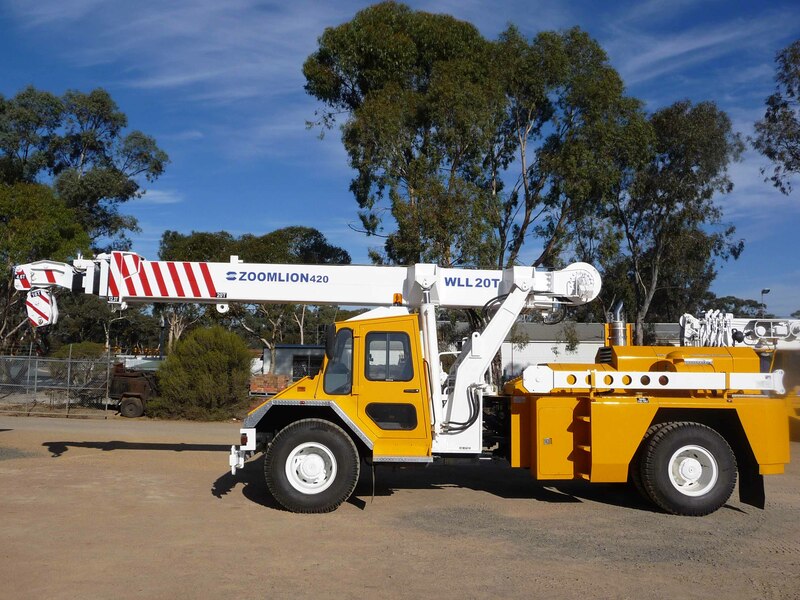 It’s three-section boom accompanied with it’s load telescope and intellingent fault diagnosis systems has long held this crane in high regard throughout the industry in the catagory of pick and carry cranes. 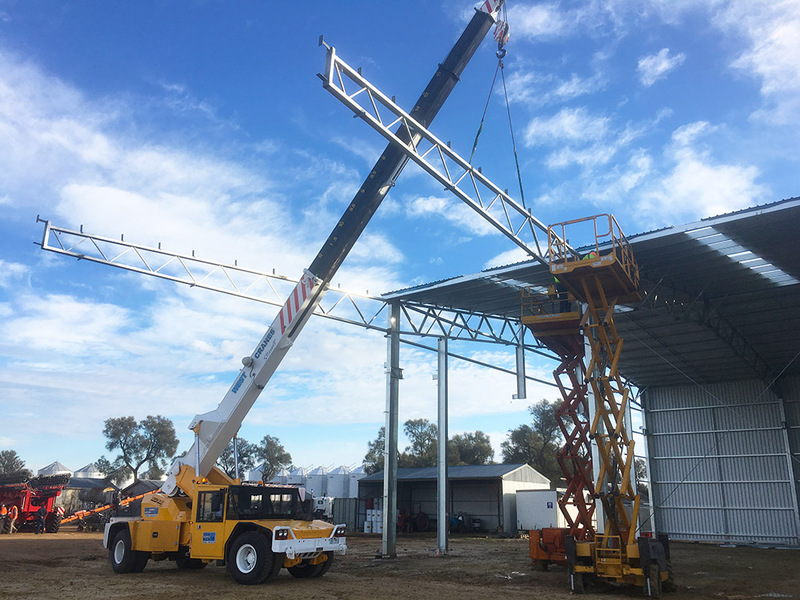 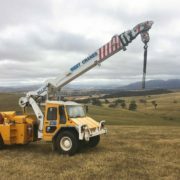 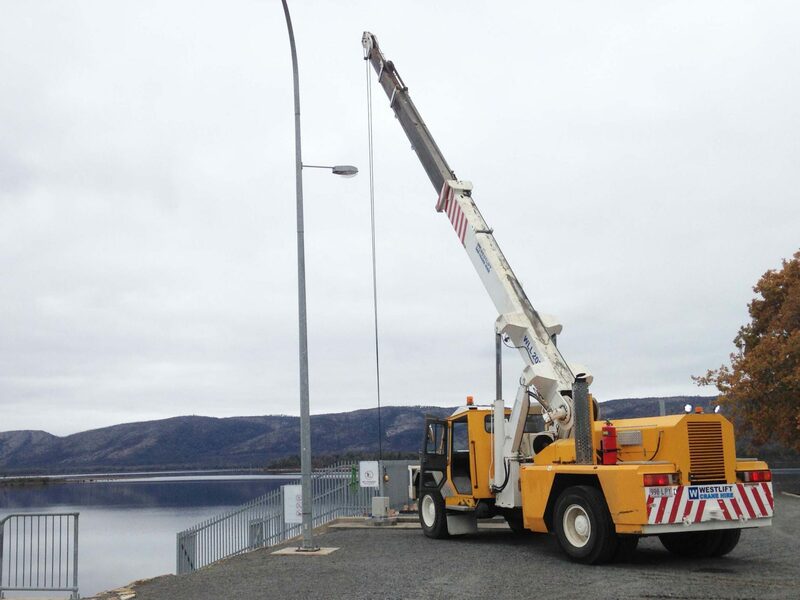 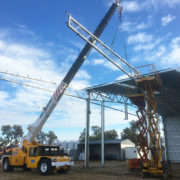 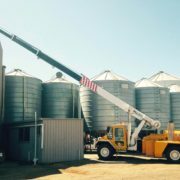 Highly renowned as an industry stand out through it’s logistical and manoeuvrability capabilities, the Franna has become universally known as the “Pick and Carry” crane of choice. 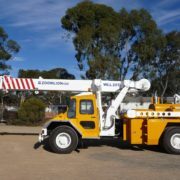 Though with our ever expanding crane hire fleet we also recommend you viewing our Humma 35T.